From the commitment of an entrepreneur to the reality of a company that is an emblem of quality. A perfect blend of flavors and sensations that assure you intense moments of pleasure. 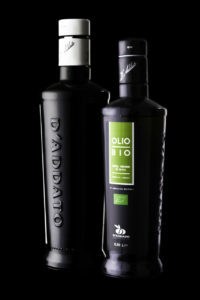 L’Olio D’Addato comes from the best olives of Puglia, the area of ​​the Extra Virgin where the extra virgin olive oil produced has no equal in the rest of the Mediterranean basin. Our guiding value is the passion for healthy daily nutrition: for you, your family, for everyone who tastes our oils in all their nuances of taste. The ability to mix all the flavors of your dishes.